I’ve kept it as a secret and less than a handful of people knew it so far. On January 1, I’ve joined artificial intelligence (AI) pioneer Arago as “Director Market Research & Technology Evangelism”. In my role, I am responsible for analysis & content as well as the areas market intelligence & analyst relations and am one of Arago’s official spokespersons for media, at events and for keynotes. I am very excited about this new gig since I’ll work with a team of smart and highly talented people and can still make use of my 7+ years experiences as a technology analyst. Furthermore, Arago is one of the most compelling companies in the AI field focusing on building tools for the B2B sector using AI and analytical components. Started in 1995 founder and CEO Chris Boos managed it to maintain Arago’s start-up mentality giving the entire company an agile pathway. Arago’s AI-driven core solution HIRO is built to run and automate the entire IT stack from IT operations up to business processes supported by sophisticated algorithms. 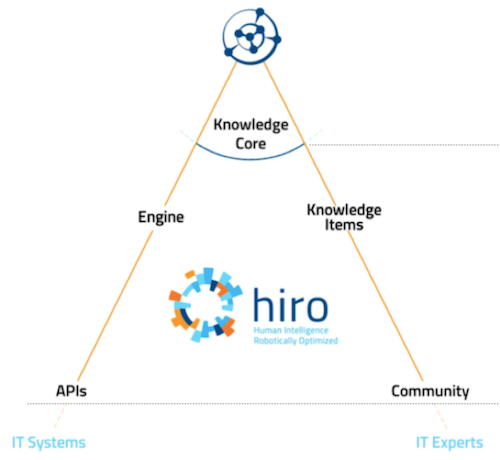 HIRO’s autonomic problem solving AI leverages its algorithm to analyze large problem sets, apply XML-code based Knowledge Items (KIs) and past experiences to find a solution and retain gained knowledge to future proof against similar challenges. This knowledge is not only retained for reference but can be applied to address different issues and deployed in dynamic environments. Through its utilization of memory and contextual thinking, HIRO simulates human problem solving behavior. 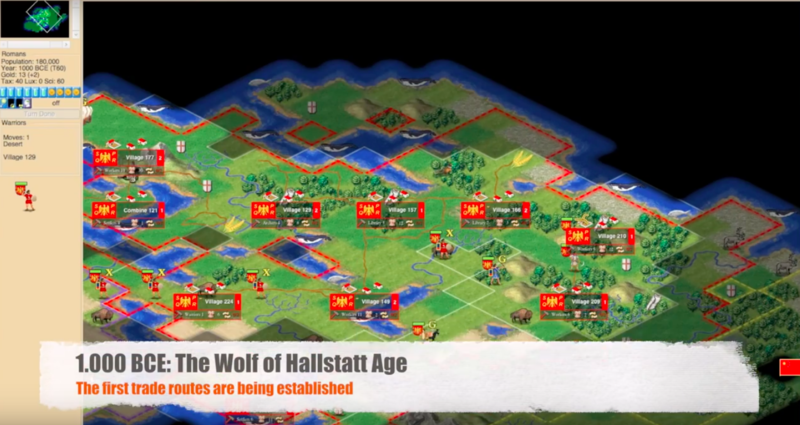 the number of possible games in Freeciv is exponentially higher compared to e.g. Go or Chess. Freeciv is not a perfect information game that gives players insight into the whole world and a view of opponents’ moves. Freeciv imitates real world randomness. In addition, HIRO is primed to address this challenge because instead of simply using trial and error to statistically understand “what” needs to be done, it employs human intelligence to understand “why”. If you want to learn more about my role, Arago and HIRO just get in touch with me via email, Twitter or check frequently out where you can meet me in person. © 2019 Rene Buest. Theme by Solostream.